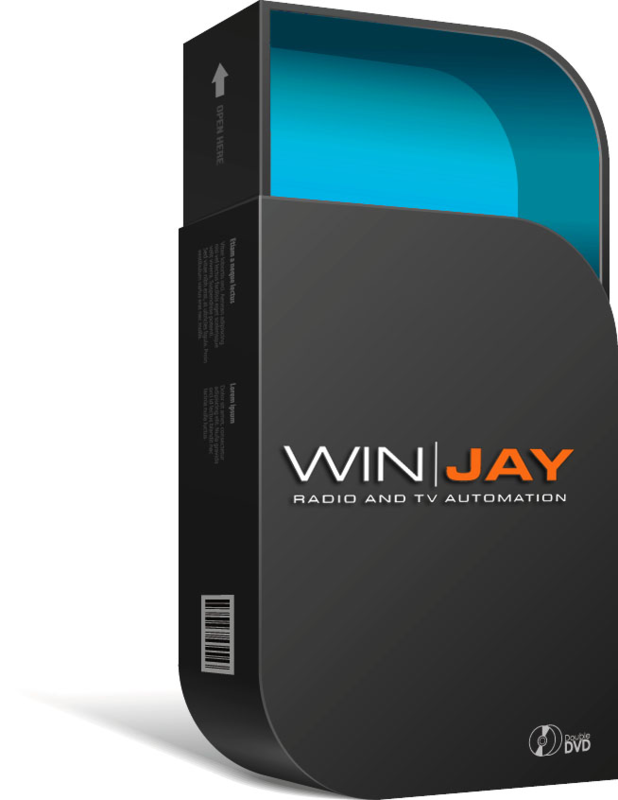 WinjayVX is the comprehensive radio automation system engineered to fully meet all nowadays requirements. 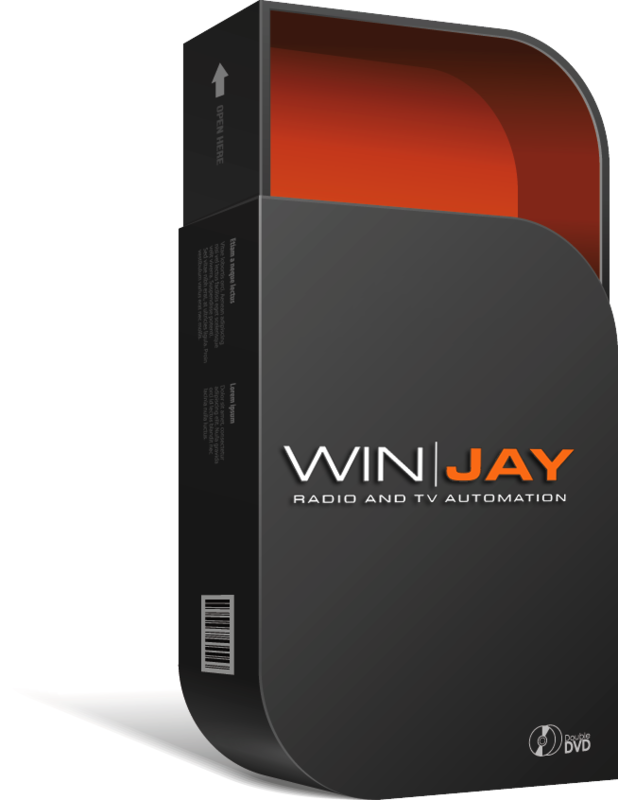 Developed by radio people for radio people, WinjayVX delivers impressive ease of use with powerful scheduling and live assist features, to guarantee an always high quality and professional on-air performance. 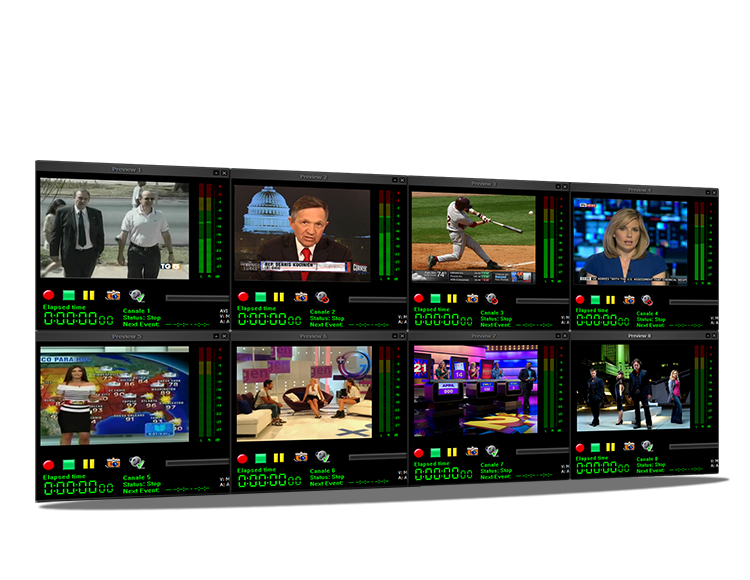 The Music Pack is the perfect solution to implement a turnkey TV music channel: powerful playout engine, prompt radio-style interface, comprehensive random music scheduling, realtime graphics and titling, popup scheduler, audio processor, everything in one single integrated solution! 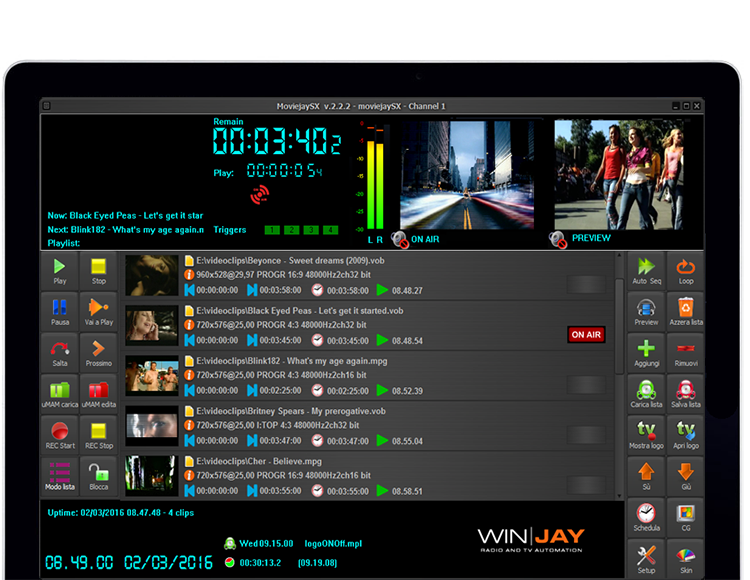 MediajayHX is a complete Media Asset Management (MAM) system designed to store, control, search and reuse any kind of video clip and multimedia resources, from and to any application or existing system. Mediajay is completely integrated end-to-end production system: a distributed digital video solution based on a client/server architecture. 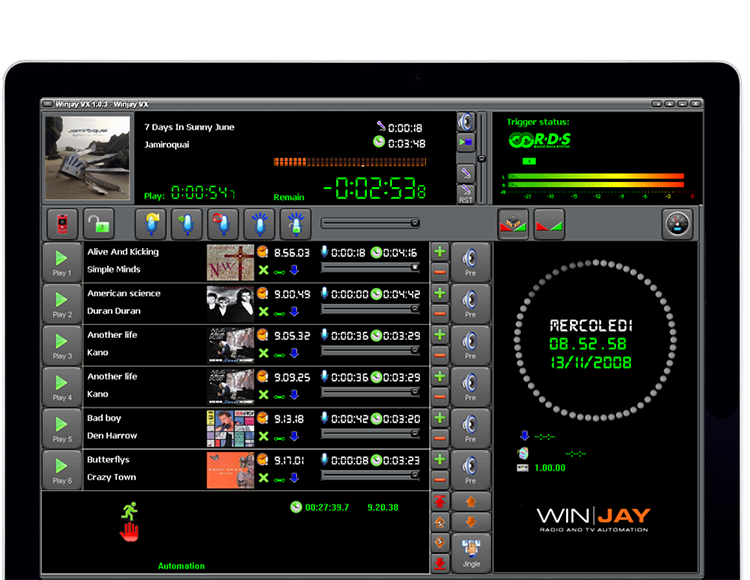 SplitjayVX is a powerful commercial splitting software module handling with up to 8 areas from the same workstation, no matter if stereo or mono audio. More workstations can be placed syde by side to increment splitting areas depending on your requirements: 8, 16, 24 commercial splitting areas, and so on. LogjayVX is a comprehensive audio logger for digital non-stop recording of the latest 30 days of your broadcast (or more). You just set the desired number of days to keep track of, and Logjay will record uninterruptedly 24 hours a day, with no human intervention. Versatile, extremely powerful and reliable, available in multichannel configuration, LogjayVX is the right solution to say goodbye to your analog tape recorders. 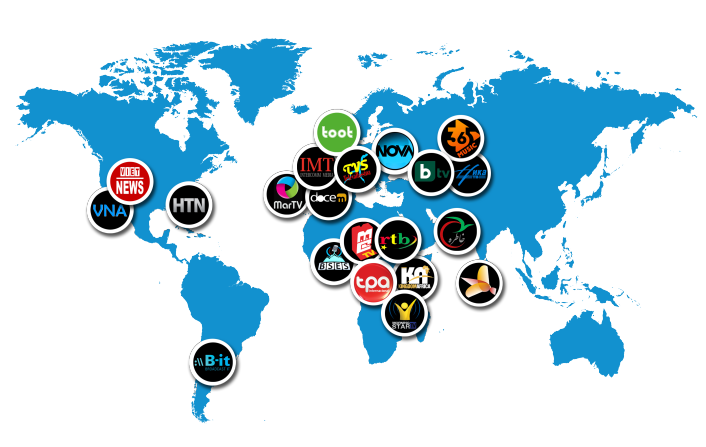 Buy & Rent your Radio & TV automation system now !